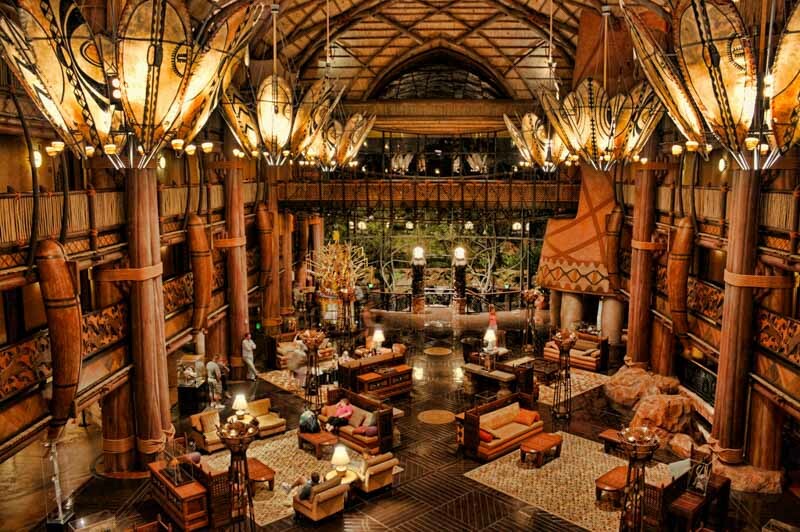 Disney’s Animal Kingdom Lodge is a deluxe Walt Disney World resort with an African theme. The resort is set on 33 acres of land and offers viewing locations of savanna animals, great dining experiences and so much more. The resort is located near Disney’s Animal Kingdom Theme Park and offers a very unique resort experience unlike any of the other Disney properties. 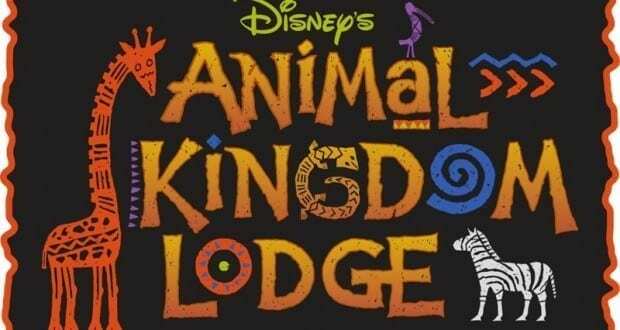 Here are 10 reasons you will love Disney’s Animal Kingdom Lodge. If you are looking to work out while you are vacationing look no further than the Zahanati Fitness Center open each day from 6 am to 9 pm. 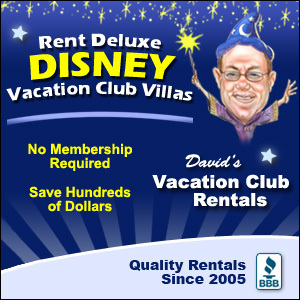 There is no additional charge for resort guests and guests ages 14-17 must be accompanied by an adult. Disney has hired several Cultural Representatives to work at the resort. These Cast Members come to the resort for one year to teach guests about their native home and its culture, customs and history. Take the time to speak with some of them to find out their stories and learn about their homelands. The Animal Kingdom Lodge is filled with authentic African art. Plan some time to explore the lobby, hallways and elevators to view all the beautiful artwork. Disney’s Animal Kingdom Lodge offers many cultural, animal and culinary programs for its guests. Be sure to check the resort recreational schedule to see when they are being offered. Cultural programs take place at various locations around the resort and can include African face painting, Music of the Savanna and Medallion Rubbing. A Cultural Safari is hosted by the Cultural Representatives who will speak about their native homes and answer questions. Culinary programs include a wine tasting at Jiko, the resort’s signature dining location. Many of these activities are geared for both children and adults. Each night one of the resort’s Cultural Representative will tell African folktales around the campfire. This is a great opportunity to relax and learn some of the traditions and history of various countries of Africa. 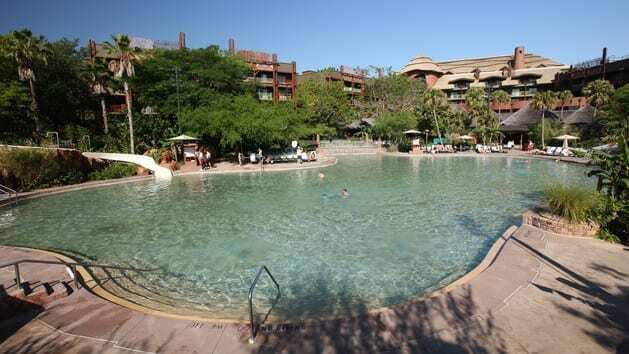 The Uzima Springs pool is one of the largest pools on Disney property (and a member of our Top 5 Best). It features a zero depth entry, meaning there is an entrance without steps and a 67-foot long slide. A spa and kiddy pool area is also available. The pool is a great place to relax and animal viewing locations are located nearby. 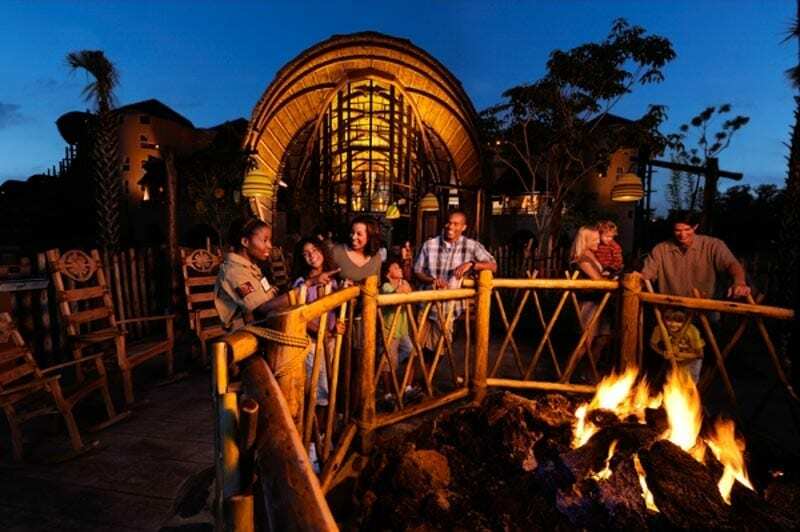 Boma, Flavors of Africa is a buffet style restaurant open daily for breakfast and dinner. The location is themed to an African marketplace and features an onstage kitchen with wood burning grills and rotisserie. Advanced dining reservations are strongly recommended. Breakfast includes traditional favorites such as fruit, omelets, pancakes, pastries, and cereals. African inspired dishes such as turkey bobotie, pap and African pastries are available as well. Don’t forget to ask for “Jungle Juice” a mix of guava juice. Dinner offers over 60 different items in a combination of African inspired dishes and American cuisine. Guests may find rotisserie chicken, strip loin, salmon, assorted soups and salads. A children’s section includes macaroni and cheese, meatballs, chicken and mashed potatoes. Desserts include the popular zebra domes, bread pudding, cookies, cheesecake and brownies. Jiko- The Cooking Place is one of Disney’s signature dining locations and is open for dinner only. Jiko focuses on lighter African cuisine and features the locations two wood burning ovens as a focal point. Jiko is home to a wide variety of South African Wines, so many in fact, they have the largest collection of South African wines outside of South Africa. 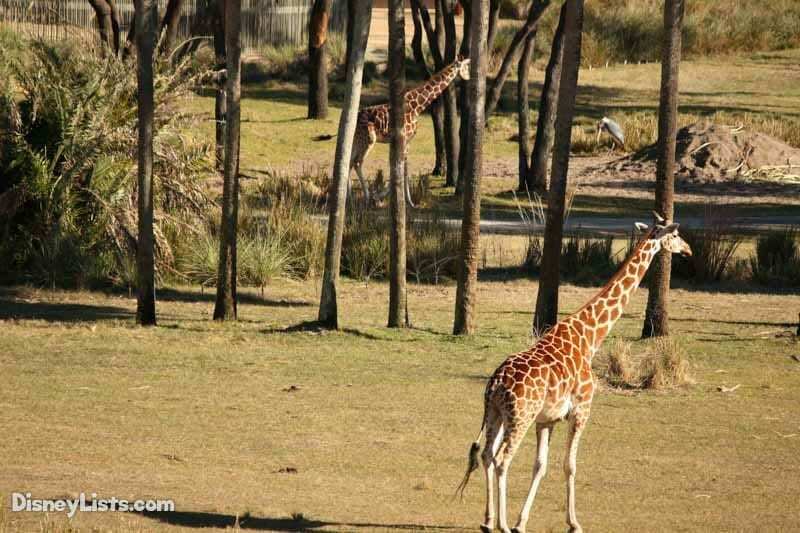 Disney’s Animal Kingdom Lodge is home to over 200 savanna animals including giraffe, zebras, flamingos and many more. Many rooms offer views of these animals right from your very own balcony, an experience that isn’t replicated anywhere else other than the real African savanna. Guests without a savanna view room can still view animals from public viewing areas throughout the resort. For a special nighttime experience, ask a Cast Member near the Arusha Overlook for a pair of night vision goggles. Disney’s Animal Kingdom Lodge is very different from the other deluxe resorts at Walt Disney World. It has many great opportunities to learn about the African animals, as well as the culture and customs of the people of Africa. 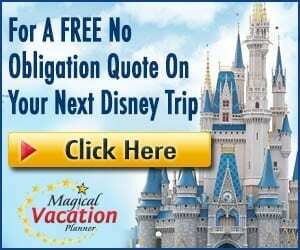 Combined with great dining locations and recreational activities you are sure to love the Animal Kingdom Lodge.